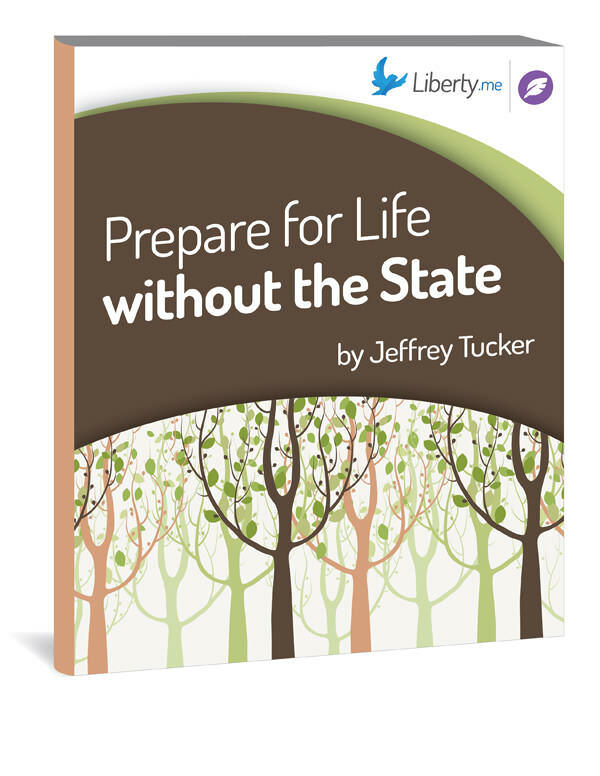 Kick off the discussion on Jeffrey Tucker’s upcoming guide, Prepare for Life without the State! Questions, comments, observations or elaborations? Either reply here or create a new discussion using the tag Guide_prepare-for-life-without-the-state. It’s a gamble: can the anarchist movement reach enough people fast enough that we can form strong pockets of anarchy unshakeable by future statism? I’m talking about in our lifetimes, right now. I’m a member of the FSP, and will be living as much of an anarchist life as possible within that economy. As more places trend towards anarchy due to a high population of liberty-minded people living there, how can we ensure these communities are protected from statism? I refuse to repeat history, but I am only one individual. 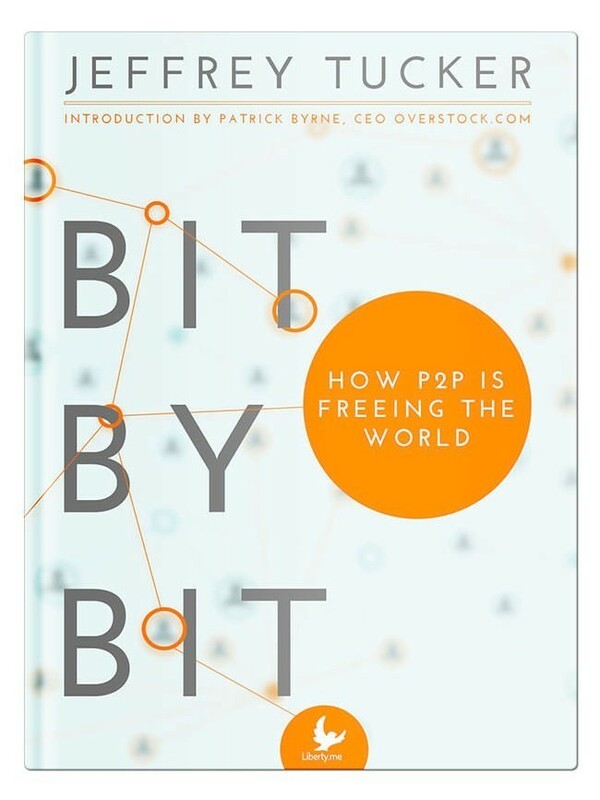 Utilizing our internet connections to form greater influence in our real lives, I know we can have at least a few pockets of anarchy even as the rest of the world devolves into another state. 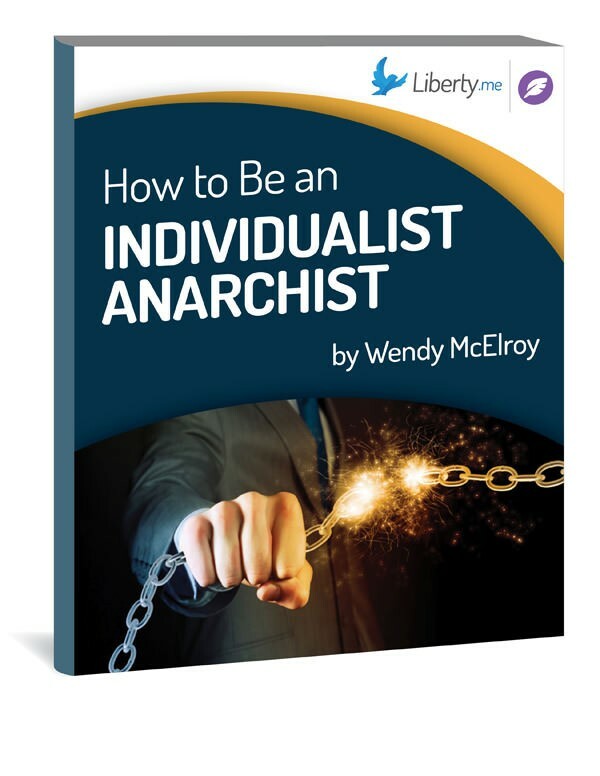 Kick off the discussion on Wendy McElroy’s guide, How to Be an Individualist Anarchist! Questions, comments, observations or elaborations? Either reply here or create a new discussion using the tag Guide_how-to-be-an-individualist-anarchist. This week, the Individuals interview Samuel Grenny, a Bernie Sanders activist. Grenny runs Utah Millennials for Bernie Sanders. Politics for People Who Hate Politics #2 — Is Chivalry Dead? Do you hate politics? Good! Your hate has made you powerful. Now, fulfill your destiny and watch this show! Lucy brings in Jeffrey Tucker and Sheldon Richman to talk about chivalry — whether it is (or should be) dead. And then they take on Yale students’ anti-liberal rabble-rousing. Can we live full, free, and prosperous lives in these times, starting now? McElroy says that we can and we must. She presents a new way of thinking about how to build civilization even when it is so under attack. In her view, the worst mistake we can make is to allow our lives to be consumed by politics and the awful realities that surround us. We must instead surround ourselves by people and things we truly love. The best way to fight back, she says, is to find and build freedom for ourselves. We must discover the art of being free. Join Jeffrey Tucker for a discussion of this book Sunday, November 2nd at 8pm ET and learn how you too can live a freer life!